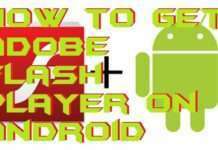 It is the best guide on how to secure my Android phone. I have shared 10 different methods on how to secure your Android Phone from hackers and other dangerous threats. Users can even secure their Android phone from theft. 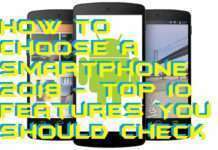 I am using these ten tips to secure my Android Phone. All the top are different ways, and all must be applied on your Android to secure from hackers. We are going to discuss the most used and most common ways which hackers mostly uses to hack an Android phone. Attacks like MITM, Brute Force, etc. can be easily performed by any hacker whether its newbie or professional. 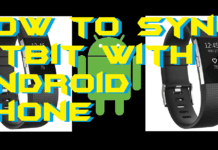 So, have a look on below mentioned some ways which I use to secure my Android phone from being hacked. So, if you will ask me that how to secure my android phone? Then my answer will be to you is go through the post and know more. 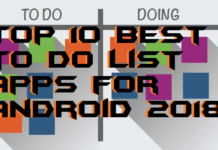 Because I have shared all top 10 best ways to your question related to how to secure my android phone? Make sure you follow every method to secure your Android Phone. Well, it is essential to add or set up a screen lock on your android phone to secure your data. We give our Android phone to everyone if someone asks for it. How you secure your Android phone from the wrong hand? 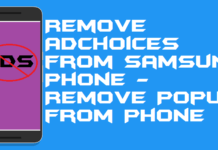 Well, you must add a screen lock on your Android phone. So, if you will ask me that how to secure my android phone? Then my answer will be that you must add a screen lock on your Android app. To add or set up a screen lock on your Android phone go to setting then go to security and lastly set up a screen lock easily. If you are in a public place which is having Wi-Fi connections like Railway Station, Bus Station, Cafe, etc. Then, do not use their Wi-Fi connections. If one or more users are connected to a Wi-Fi then may be a hacker can access your Android phone using MITM attack (Man In The Middle Attack). Well, this is a potent attack, and this attack can also be made by any petty hacker also. So, make sure you do not perform this action. 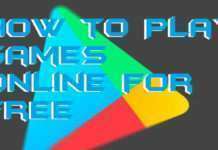 In every Android phone, there is pre-installed Google Play Store app. 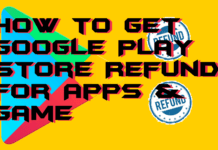 This Google Play Store Android app let their users download any Android app from the store. Developers of an Android app submit their apps to Google Play Console from there Google Play team verifies each n every single Android app. So, I would say it is very secure to download any Android app from Google Play Store app. Also, if you will download an Android app from any third-party website or store then maybe they will inject their bugs to hack your Android phone. And these bugs run in the background of your Android phone. It is your responsibility to make sure that your Android phone and apps are on the latest version or not. Making sure your Android phone and apps are updated is essential. Well, the developers always try to get new features and fix bugs and keep fixing security vulnerabilities. To upgrade your Android phone, go to settings then go to about phone then click software update. Similarly, to update Android apps, go to Google Play settings then go to General tab then click auto-update apps menu and turn it on. 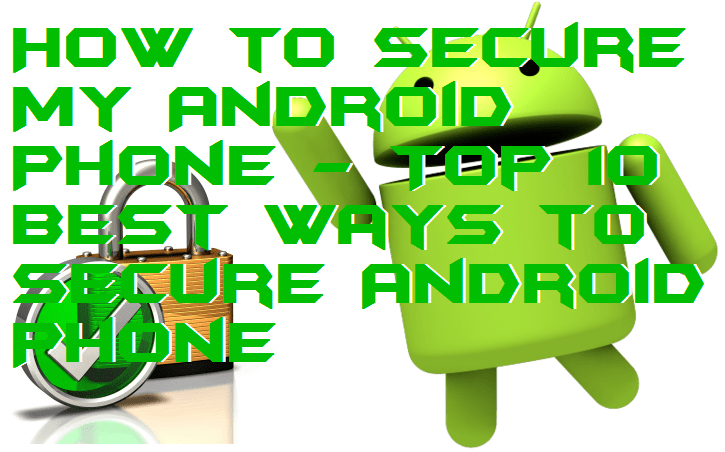 Hence, keeping your Android phone up to date is also a right way answer if you will ask how to secure my Android phone. Well, you can say this is a double verification system. In this, if by chance someone got access to your Android phone then he/she has to cross the second level to access your private data. So, by installing any App Lock Android apps, you can create the second level security for hackers or someone else. These types of Android apps will let you lock every single app individually by generating a PIN or pattern type passwords. You can hide and secure any Android apps like WhatsApp, Facebook, Gmail, Gallery, etc. Even after downloading from the Google Play Store, some Android apps carry unwanted permissions to steal our data. These permissions can be of any kind, and we do not even know about it. For example, let’s say that there is an Android game app, then it asks for permissions from you to access storage and contacts, and we give it the permissions. So, here this Android game is having no relation with our storage but still it’s demanding for storage permission to continue playing the game. Thus, here make sure you do not give any unnecessary permissions to such kinds of Android apps. In clear words, if I will tell you, then there is unlimited viruses and malware present in our daily life. We think only computers have viruses and malware. We have an Android phone, so we do not have to take worry because there is not any virus is available to infect our Android phone. But, let I tell you that currently there are several viruses is present in your Android phone. So, to protect your Android phone from virus and from being infected, you have to download any Antivirus Android app which will help you to do so. Some antivirus apps like Avast, AVG, Kaspersky, etc. 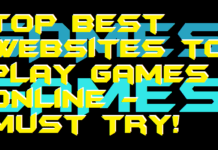 Are available for free to download from Google Play Store. 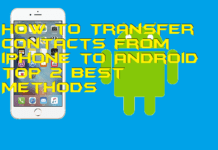 If you want to secure your Android phone for a better you then you can use android encryption method. To encrypt your Android phone go to settings then security lastly go to encryption. It will hassle every data from your Android phone such as media, apps, etc. till you revert every process means up to when you do not switch encryption off. Let I also tell you that encryption and decryption process takes much time. So, make sure you have patience. Using secure messaging Android app will be much better to secure your Android phone. If I just tell you, then it is not a tuff task to access your default messaging app wirelessly. A qualified hacker or a newbie hacker can easily hack your default messaging app. So, to prevent being hacked, you may use a secure messaging Android app. Moreover, WhatsApp provides such facility to its users. 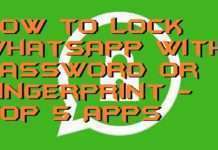 WhatsApp has end-to-end encryption feature which will help you to use messaging service for free and securely. Appropriately, it is essential to create a day to day backup of your Android phone. Creating a daily backup will be easy for you to retrieve your data if you have been hacked accidentally. Well, there are various backup Android apps are available on Google Play Store for free of cost to download. Download any of them and make your day to day backup regularly to secure your Android phone. All these methods on how to secure my Android Phone are tested on every Android Phone. You can use these following methods to secure your Android Phone. These ways can kick all your hackers out from stealing any content from your Smartphone. 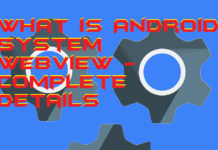 You can share your process to secure your Android Phone in the comments section below. And don’t forget to share this article and help your friend to secure their phone.